MSI has unveiled their improved and efficient Geforce GTX 950 graphics cards. Not to take anything away from the dual-GPU Fury X2, but NVIDIA’s 16nm Pascal (GP100) has been suggested to achieve 12 TFLOPs of performance. MSI is the world’s first to offer this new high performance gaming GPU for gamers. Like NVIDIA was going to let AMD fill a gap in their own range of cards. It’s appropriate given the size of the price gap. Updated: It is indeed faster than a GTX 980, but it’s a heck of a lot more expensive too. 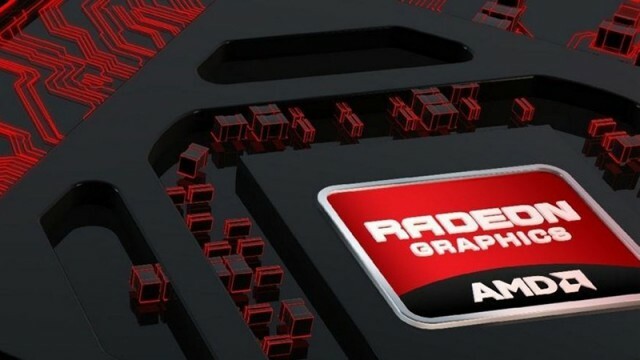 AMD’s answer to the GeForce GTX 950. Are your surprised with specs like that?